Today, majority of the fashion brands work on telling customers what to wear to ‘fit-in’ and stay ‘trendy’. And yet, this summer, Max Fashion, in partnership with Dentsu Webchutney India has decided to choose a different path. 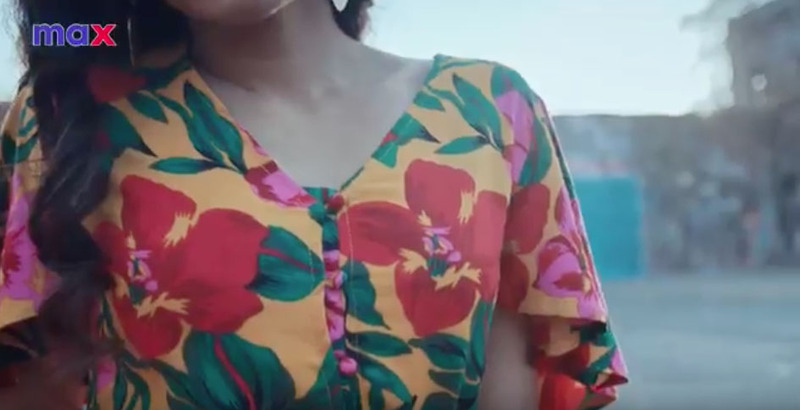 Max Fashion has launched its latest campaign, #BehenKuchBhiPehen, to ask women to wear whatever they want! 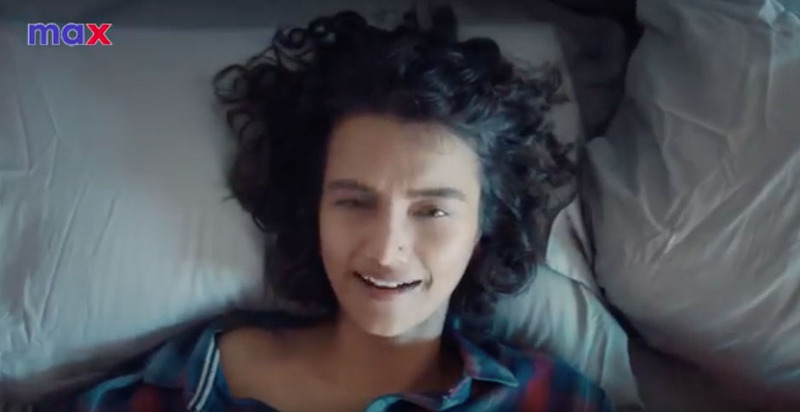 The campaign is led by a music video, written by Dentsu Webchutney, sung and composed by renowned Bollywood playback singer Anushka Manchanda, and created in association with content creators – Culture Machine. The video is steadily beginning to find effect on social media channels such as YouTube, Facebook and Instagram while the song is already receiving airtime on Radio Mirchi and Red FM. The video’s signature dance move is now also being recreated across India’s youngest social platform, Tik-Tok. “At Dentsu Webchutney, we have always strived to generate brand-speak that creates an impact on the broader Indian society,” says Priyanka Borah, client services director at Dentsu Webchutney. “Max has democratized fashion but our minds are yet to be! ‘Behen, Kuch Bhi Pehen’ marries the diversity of choice and selection that the brand offers to a statement of much-needed liberation. Kudos to Max for endorsing a statement that all modern women can get going with,” she adds. The campaign is a bold statement, especially from a fashion brand like Max. The current social landscape is rife with women standing up against age-old traditions that are designed to dictate terms to women and this campaign purports to take a similar stand when it comes to fashion. The video’s closing statement, ‘The only way to look good, and feel good, is to be yourself. 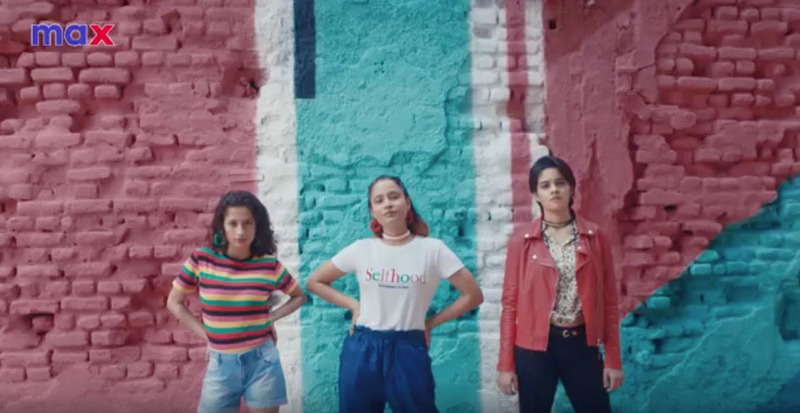 So, don’t let anyone tell you what to wear’, offers a view on our social judgements as well as an inward interpretation of the fashion industry’s code of communication that tells women what to wear in different places and situations.